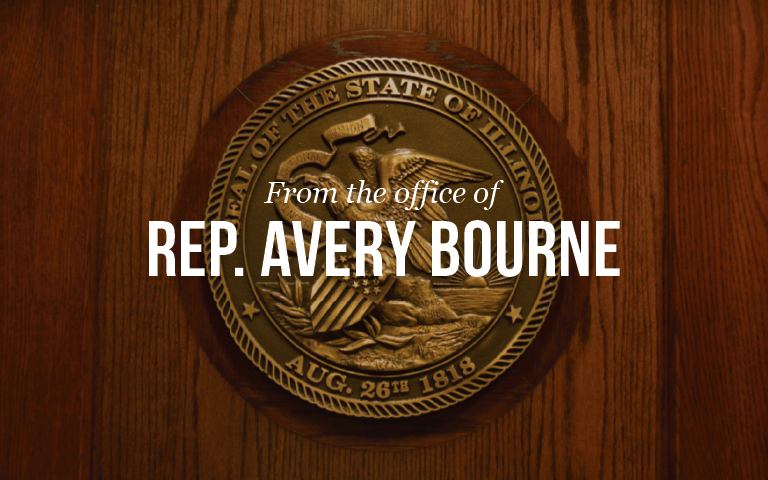 In an attempt to prevent automatic pay raises from taking effect, Representative Avery Bourne (R-Raymond) sponsored House Bill 6584. The bill would prevent legislators from receiving their automatic 1.7% cost of living adjustment (COLA) for the Fiscal Year, a savings of $209,000. Additionally, this bill would freeze per diem and mileage reimbursement rates for another year for members of the General Assembly. “The state needs to live within its means and that starts with us. We cannot afford to give our elected officials a pay raise,” said Bourne. Court decisions and a 2014 law made legislative salaries and COLAs automatic with or without a budget. The General Assembly has voted to eliminate the annual COLA’s for legislators for the past seven years and Representative Bourne expects the increase to be voted down again this year.